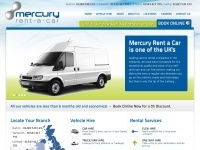 Mercury is the leading choice for car hire in Burton and Lichfield, offering a wide range of rental vehicles including van hire, minibuses and trucks. Mercuryrentacar.co.uk presents an article about a specific topic. 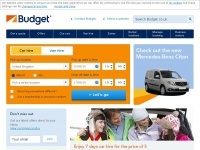 Carhireukquote.co.uk - Car Hire UK - Cheap Car Ren­tal Ra­tes in the United ..